So what if I’m continually getting steamrolled by the juggernaut of big business interests in Utah. I’m not alone in this! Others feel my pain. Why else would they be so profusely enabling my self-medication with holiday gifts of top-shelf whiskeys? They have been reading the furrows in my brow like psychics with a fistful of Tarot cards. This dude is troubled! He obviously requires distilled spirits aged in casks if he is ever to regain his grip. Word had been making the rounds that he rehabbed successfully from the recent hostile takeover of his slope-side alma mater but, now, an additional glitch appears to have hacked his hard-drive. There has been this slow, steady, almost plodding erosion over time when it comes to a couple of those three great virtues that the New Testament peddles to sufferers such as myself. "Faith" has become pretty much battered by past encounters and, by the looks of things, "Hope" is in dire need of a comely triage nurse. "Charity" has always been suspect. The current malaise seems to be driven by the reemergence of "ONE Wasatch," which, until the recent gondola connection of Park City Mountain Resort with Canyons, has, if not laid dormant, been confidently biding its time. For some reason, the glow of the post-Mountain Accord agreement has faded into the sunset. 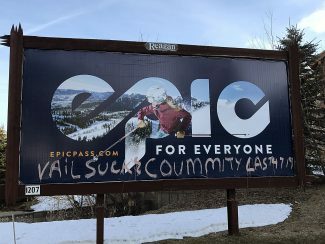 Not that "Save our Canyons" and "Wasatch Backcountry Alliance" aren’t continuing the good fight to protect the Wasatch Range from further ski-area expansion, but Vail’s completion of their own private Utah has certainly added impetus to bringing the five remaining resorts into the mix. The aforementioned big business interests will have their ducks more in a row this time as opposed to the haphazard red-carpet run-out they flaunted with their ill-fated SkiLink proposal back in 2013. By them eliminating interconnection via public lands, uniting forces against "One Wasatch" is obviously more problematic. With a vision of interconnection over private property already in resort hands via lease or ownership and only two additional connections along with strategic openings in ski area boundaries required, we could very well be looking at Alta, Snowbird, Brighton, Solitude, and Deer Valley joining the fold in the not-too-distant future. The earlier confidence that the protection of Alta’s Grizzly Gulch was a given following the stakeholder acceptance of "Mountain Accord" now appears to have somewhat waned. 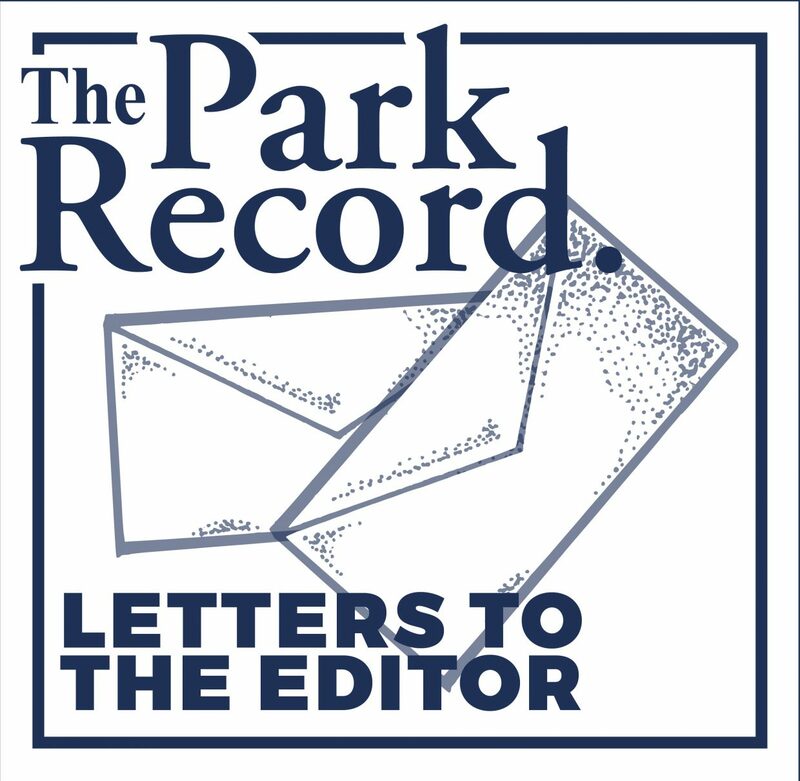 A linchpin area to both sides of the ONE Wasatch debate that would forestall ski-lift interconnection from Alta to Brighton, there is now a notion that Alta would adopt a good-neighbor "business decision" policy and go along with their fellow resort operators. Say it ain’t so, Joe! That being said, it would appear that many additional furrows are in my brow’s future. Actually, with little open landscape available for further horizontal indentations above my eyebrows, there will no doubt come a time when interconnections between existing grooves will have to be made. My marketing arm could refer to it as "ONE Brow" while extolling its aesthetic virtues as a take on the single-line drawings of Pablo Picasso. Why, you might ask, do I continually take up this space with somewhat contentious pleas to save whatever "wild" we have left from what I consider gratuitous development? It’s an ecological aesthetic, nothing more. As opposed to those across the aisle, our God requires us to honor the garden in which we were planted, not harvest its resources to the point it no longer supports the many "interconnected" species that constitute our extended family. There is also the visual component of not having superstructure mar backcountry vistas. Although no longer a backcountry recreational participant, at least in winter, it is easy to understand and share their ecstatic desire for the untrammeled. Consider such stillness as refueling points along the road to rapture. In the meantime there is always my newly-acquired self-medication potions to fall back on. The depth of interest demonstrated by new and old friends in my psychological well-being and the manner in which they continue to re-supply the medicine chest is heartwarming. It should be mentioned, however, that we do need to be clear-headed once push comes to shove in the upcoming ONE Wasatch backcountry debate. The forces against us have awakened and are formidable.